Lightning Deal for Early Easter Sale! 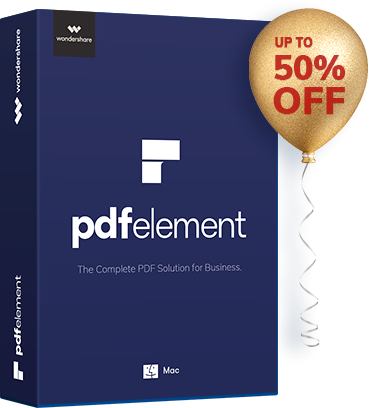 The most professional and best Adobe Acrobat alternative solution to handle with PDFs, including editing, annotating, OCR, data extraction,batch processing and more! 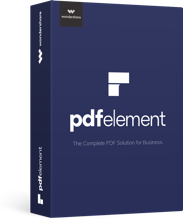 Standard version makes it easy to edit, annotate, create and convert PDFs. It also supports adding watermarks,backgrounds and securing PDF! The simplest PDF solution than the above versions. Easily edit,annotate and convert PDFs to Microsoft Office formats.